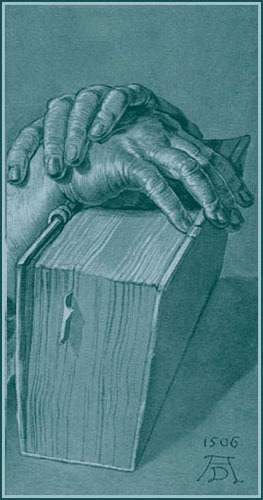 French satirist and dramatist whose works combining political satire and science-fantasy inspired a number of later writers. He has been the basis of many romantic but unhistorical legends, of which the best known is Edmond Rostand’s play Cyrano de Bergerac (1897), in which he is portrayed as a gallant and brilliant but shy and ugly lover, possessed (as in fact he was) of a remarkably large nose. Cyrano’s use of science helped to popularize new theories; but his principal aim was to ridicule authority, particularly in religion, and to encourage freethinking materialism. He “predicted” a number of later discoveries such as the phonograph and the atomic structure of matter; but they were merely offshoots from an inquiring and poetic mind, not attempts to demonstrate theories in practical terms. Cyrano’s plays include a tragedy, La Mort d’Agrippine (published 1654, “The Death of Agrippine”), which was suspected of blasphemy, and a comedy, Le Pédant joué (published 1654; “The Pedant Imitated”). As long as classicism was the established taste, Le Pédant joué, a colossal piece of fooling, was despised; but its liveliness appeals to modern readers as it did to Molière, who based two scenes of Les Fourberies de Scapin on it. La Mort d’Agrippine is intellectually impressive because of its daring ideas, and the direct and impassioned character of the tragic dialogue makes it interesting theatrically. 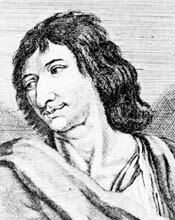 As a political writer, Cyrano was the author of a violent pamphlet against the men of the Fronde, in which he defended Mazarin in the name of political realism as exemplified in the tradition of Machiavelli. Cyrano’s Lettres show him as a master of baroque prose, marked by bold and original metaphors. His contemporaries regarded them as absurdly farfetched, but they came to be esteemed in the 20th century as examples of the baroque style.